So, the team simply couldn't stop after the first launch of DELAKTIG. What would take the open, knock-down aluminium platform for living to the next level? 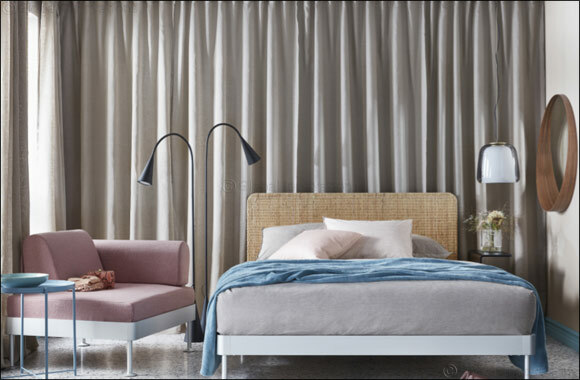 Launching February 2019, the DELAKTIG bed frame is a distinct continuation of its seating series; open for personalisation and transformation. Available in a queen size, with your choice of mattress, it's a platform ready to be customised according to personal comfort and style. Just like with the rest of the DELAKTIG collection, you add, remove and swap around its accompanying accessories to suit your way of living, or in this case, sleeping.